This massive 1,851sqm (approx.) block is currently a three-unit development site with R17.5 zoning and boasts a fantastic wide 32m frontage in a sublime location just walking distance away from the sprawling Mills Park Nature Play Space at the end of the street, bus stops, both Beckenham and Kenwick Train Stations and Beckenham Primary School. 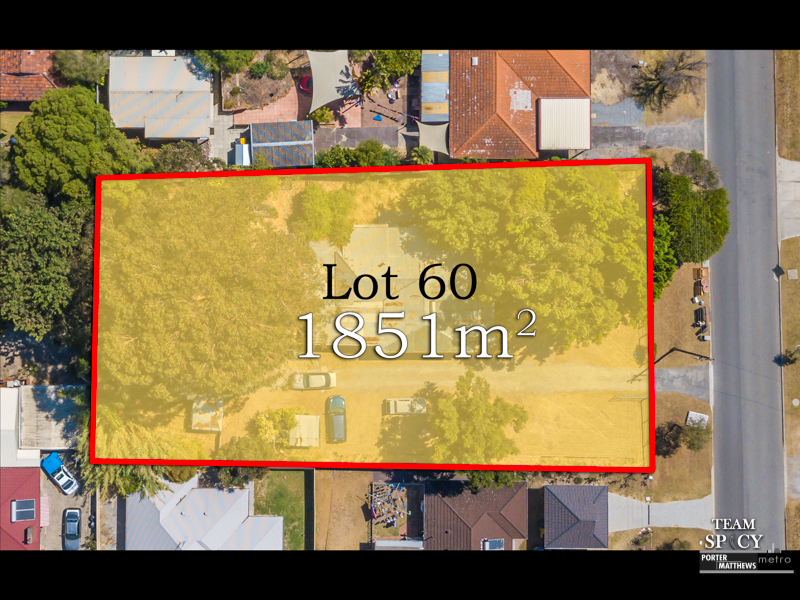 A proposed zoning change by the local council to R20 will make this a future four-unit site, increasing the bucket loads of potential already on offer to you here. The existing circa-1920s 2 bedroom 1 bathroom character home is solid enough to be happily rented out to a sitting tenant of 14 years who is currently paying $370 per fortnight and will ensure you at least make some return on your investment before planning your next move. Thinking of living in beckenham? Are you considering investing in beckenham?